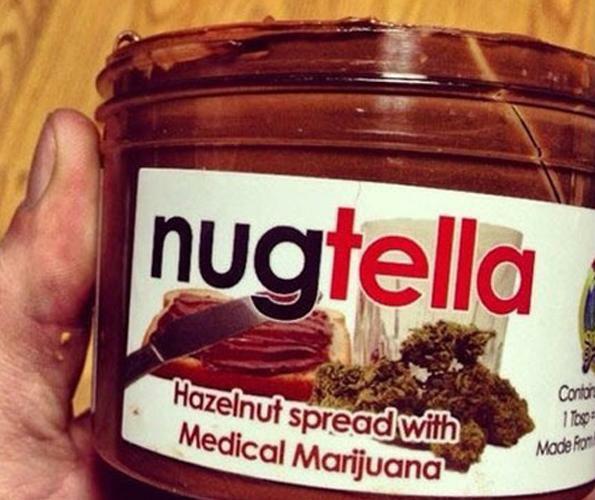 Marijuana-Infused Nutella: Is Organicares' ‘Nugtella’ The Perfect Product For Pot Consumption And The Munchies? Providing further support for the idea that if it’s food, then Californians will put weed in it, the medical marijuana dispensary Organicares has created a Nutella-like chocolate spread infused with pot. 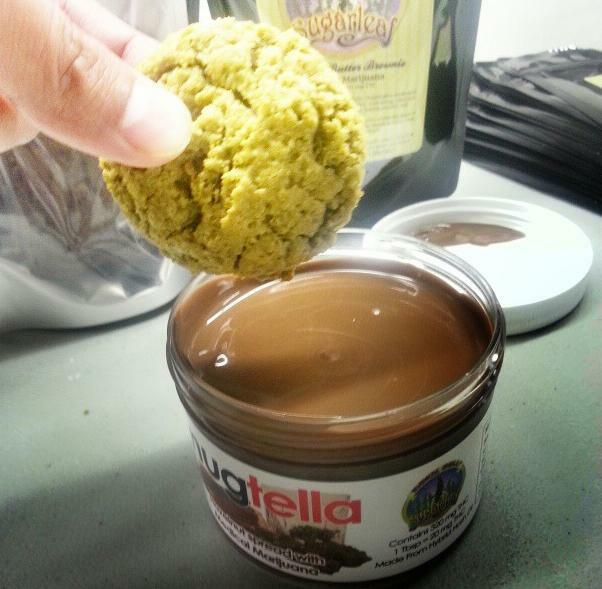 Not to be outdone by weed cupcakes, ganja pop tarts, and marijuana mac & cheese, ‘Nugtella’ opens the door to a range of tetrahydrocannabinol (THC)-laden snacks that allow consumers to satisfy their clinical needs and their munchies in one fell swoop. 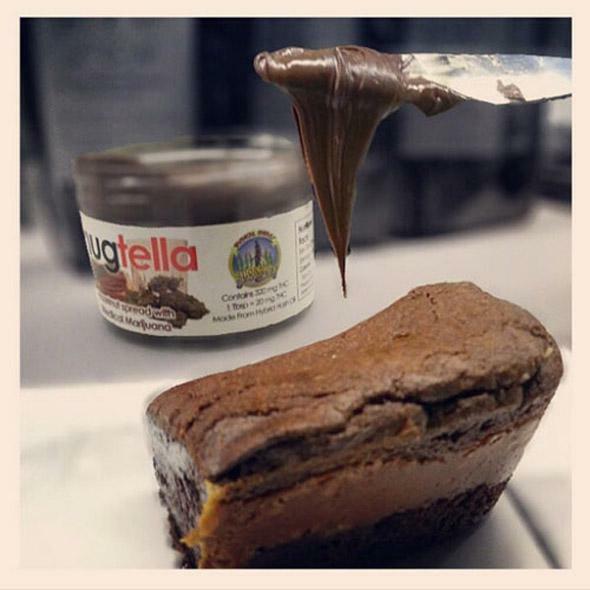 Although the packaging resembles the original product from Nutella Ferrero Group, Nugtella and the San Jose-based Organicares are not officially affiliated with the company. The product was created by mixing a hash oil with about 320 milligrams of medical THC for every cup of melted chocolate. The new spread is only available in California to those with a medical marijuana card, but based on Organicares’ Instagram, Nugtella is becoming a fast hit with cannabis clubs in the coastal state.